"We are nobody to say what is to be taught in schools. It is none of our business. How can we direct that," the Supreme Court bench said. 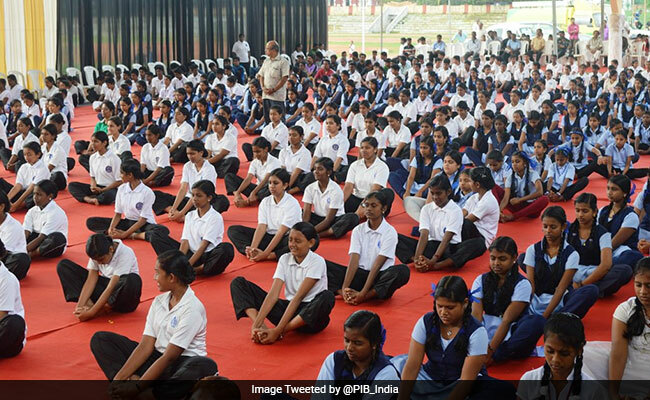 A PIL in the Supreme Court sought to make yoga compulsory in schools across India.